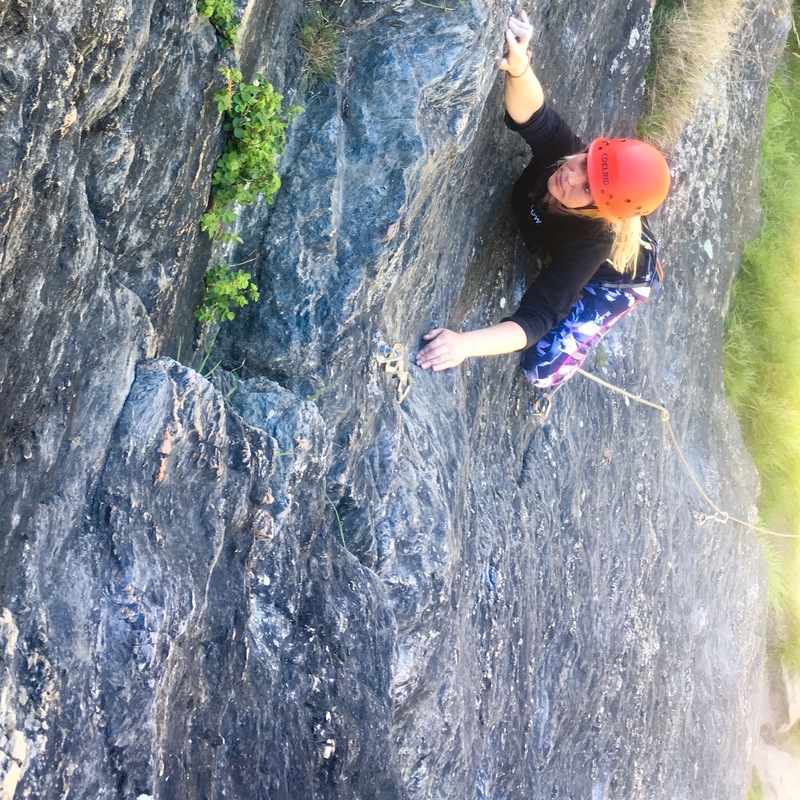 Looking for the best of Wanaka rock climbing? Our Wanaka guided rock climbing trips are custom designed especially for you, giving you the trip YOU want. We show you the best routes and develop your skills to the next level. Whether you want to experience the best of Wanaka rock, would rather a personal guide or if you are an experienced climber but didn’t bring a climbing partner or your gear with you; our team will be happy to show you the best routes suited to your ability and objectives. This is also the best option for those who want to fast-track their skills as we can custom build it just for you to include any or all of the other trips we offer. This is a fantastic way for two friends with different skills levels to get the most out of a trip.